I did a Live Stream of https://www.squirrly.co/wordpress-seo-by-squirrly the WordPress SEO Plugin by Squirrly SEO on the 22nd of June 2016. 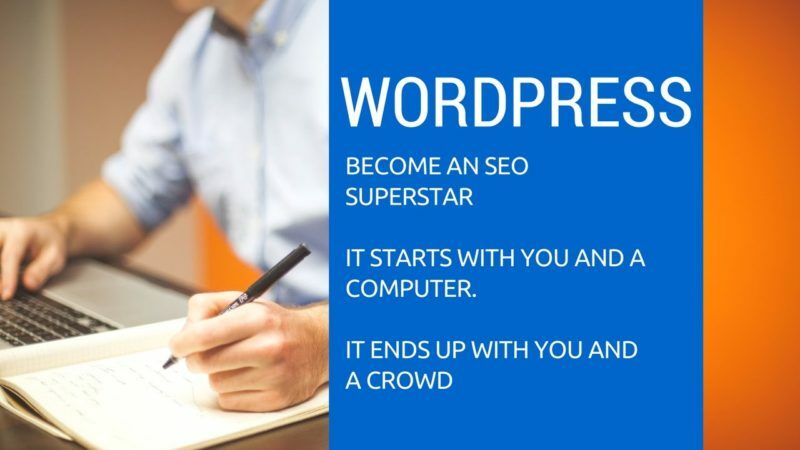 Become an SEO Superstar. It starts with you and a computer. It ends up with you and a crowd. 1,900,000 downloads for this WordPress SEO Plugin makes it an important topic to be addressed, so this seo tutorial is something I felt like I need to do. 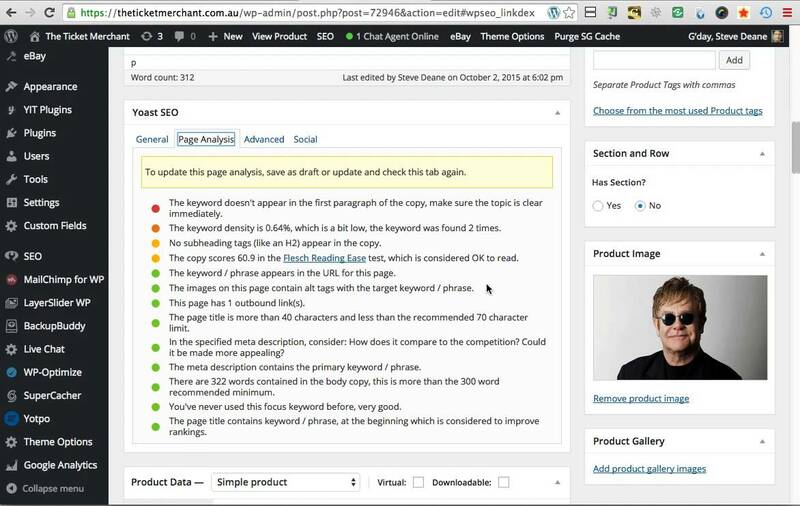 It was a WordPress SEO webinar, where we’ve also interacted with our audience and replied to some of their questions about using the SEO Live Assistant from Squirrly. We also talked about Squirrly SEO vs Yoast and the aspects of WordPress SEO site structure. Everyone could see that the classic plugins handle just 1 out of 6 main areas of SEO and Content Marketing, while Squirrly SEO takes care of 6 out of 6. Any Non-SEO Expert can become an SEO Superstar using Squirrly. This was the episode that showed all the great ways of using this epic plugin to solve content marketing problems. As a content marketing plugin that deals with onpage seo, takes usage metrics from Moz and aHrefs and has features that compete with Hubspot you can guess there are many things to show. I hope that by placing this video on Youtube you will get to see why this advanced seo plugin should be on your wordpress plugins list. Neil Patel uses this plugin for every article he publishes on neilpatel.com. He mentions our keyword tool saying that only a handful of bloggers have access to the kind of information that I display here in the video. 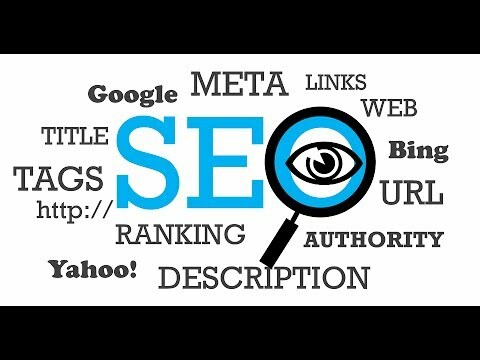 This is a complete SEO Powerhouse, that’s why this video is a bit long. Squirrly offers 7 times more features than the classic wordpress seo plugins. That’s 105 features (offered by Squirrly) versus just about 15 that you can find elsewhere. Having great wordpress seo features is one thing, but having the abilities of moz, hubspot, buzzsumo and ahrefs make this wordpress seo by squirrly a major player. As a disclaimer: yes, I am one of the creators of the Squirrly SEO Plugin and that’s why I’ve decided to make this advanced seo tutorial. If you subscribe to our channel here on youtube, you’ll see that we provide seo tutorials for other digital marketing software as well. Some for wordpress, some for other platforms. I am a big fan of this app and I enjoyed hearing your webinar.I do have a question. In the SEO box, it says to put 2-4 keywords. Am I supposed to use these keywords throughout every blog post I do? Great stuff florin-Squirrly plugin rocks – have 10 posts ranking thanks for all you hard work! Good job! It would be nice if you had the computer set up a bit more like a traditional site so we can see better comparisons to real-world examples but otherwise Kudos to you and Squirrly! I’m a paid member and love how well it keeps me on track! Long youtube video but absolutely worth the time. Great content. here you don’t wear your beard, isn’t it?